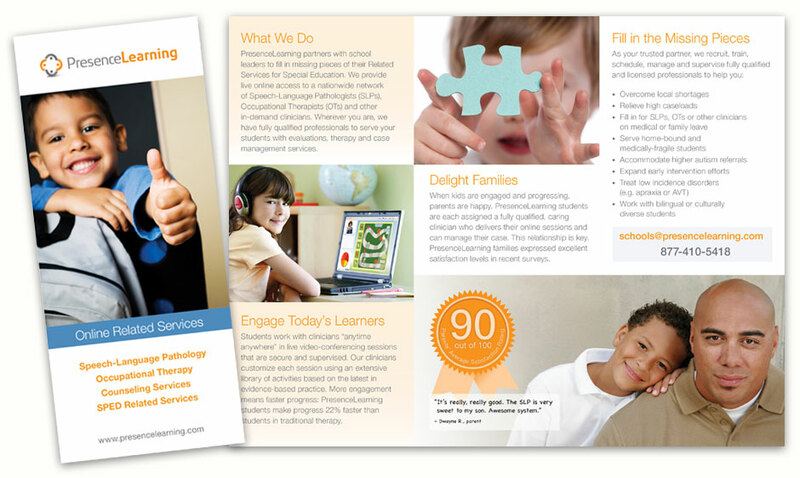 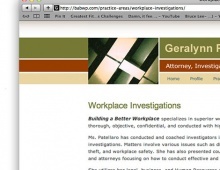 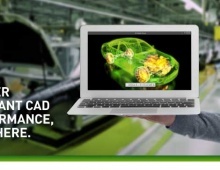 PresenceLearning | FineLine Graphics & Design, Inc. 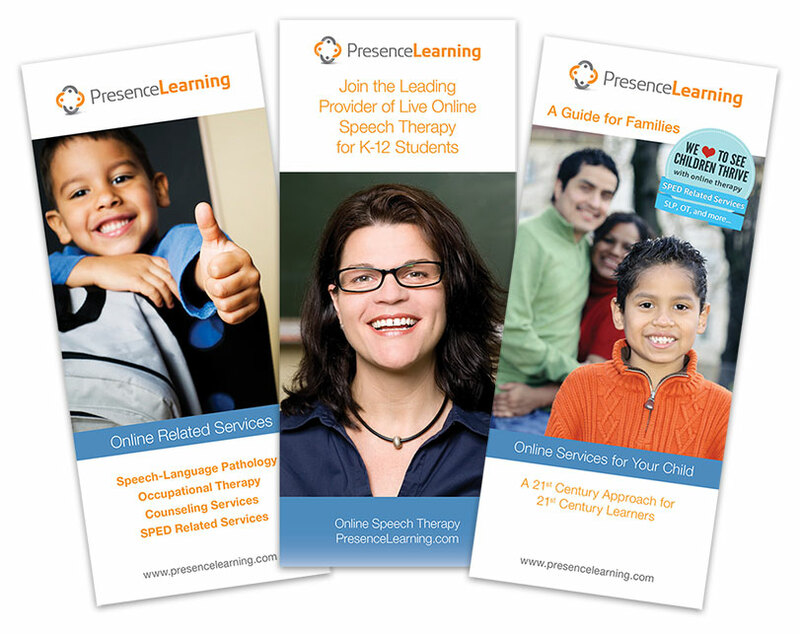 Originally PresenceLearning, an on-line network of Speech-Language Pathologists and Occupational Therapists, was known as PresenceTelecare. 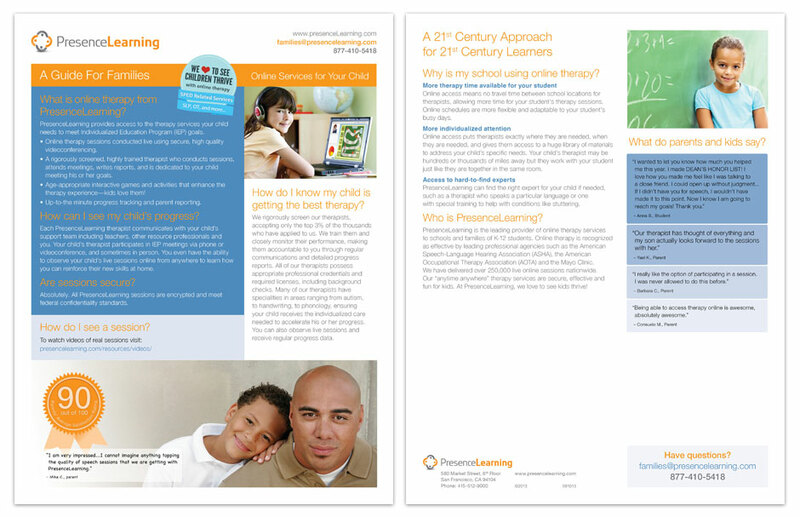 Our re-branding campaign transitioned a simple website to what now includes a new logo and the design of completely new communication materials that more closely portray the mission of PresenceLearning. 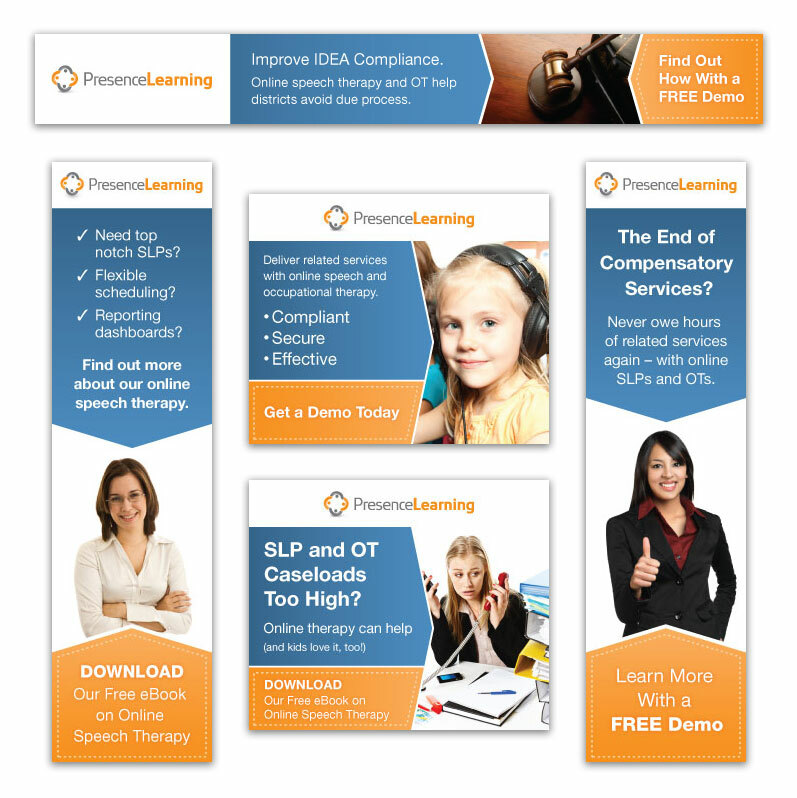 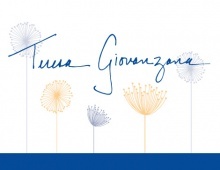 The brand now reflects the warm and family friendly character of the clinicians and case management services that are the heart of PresenceLearning.